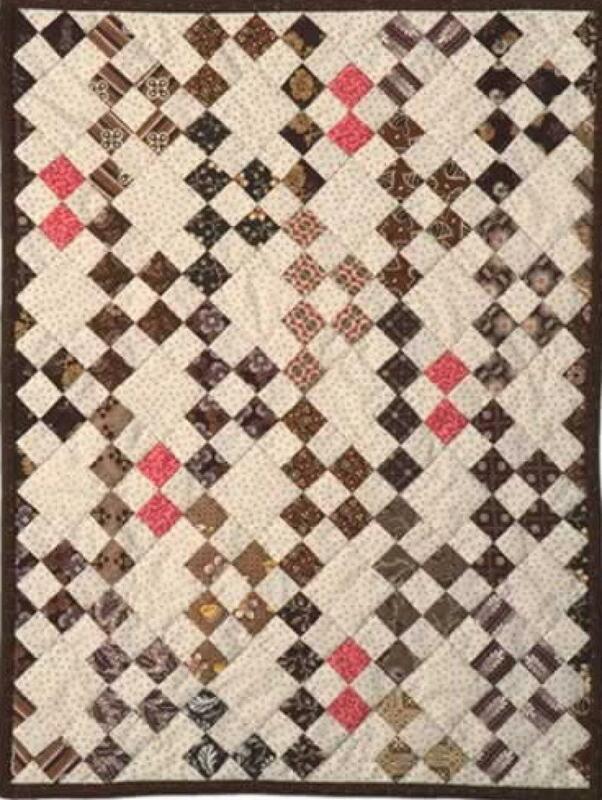 Â© 2004 20" x 25" Martin, my father-in-law, often shared pennies from his coin collection with his grandchildren. 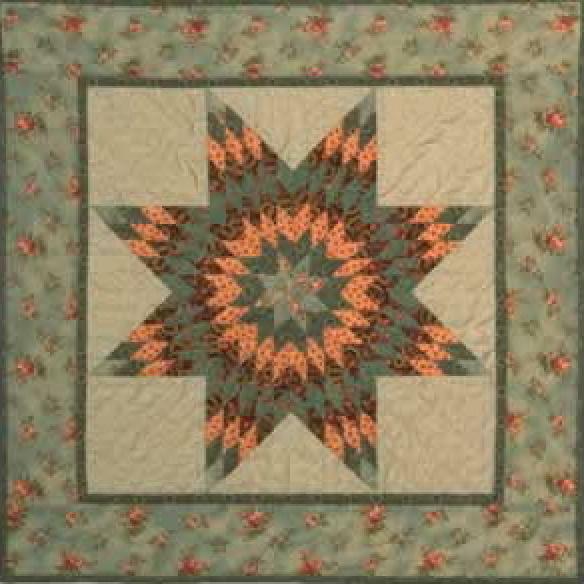 Â© 2004 24" x 24" Learn tips for strip piecing this Star of Bethlehem so that you don't end up with a volcano-like bump in the middle of your quilt. 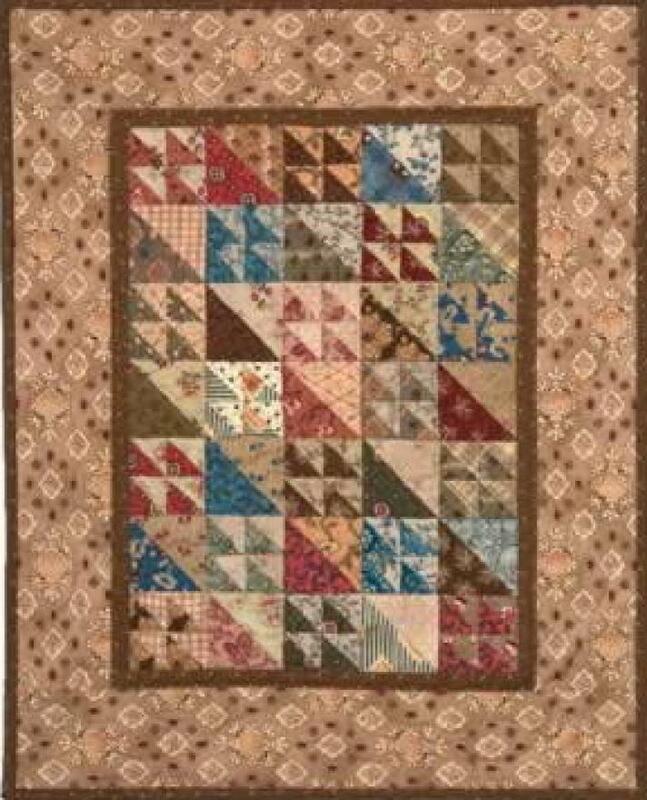 Â© 2004 16" x 19" This quilt is a great way to use scraps or leftover triangles from other projects (just trim them down to the appropriate size) or start with all new fabrics! 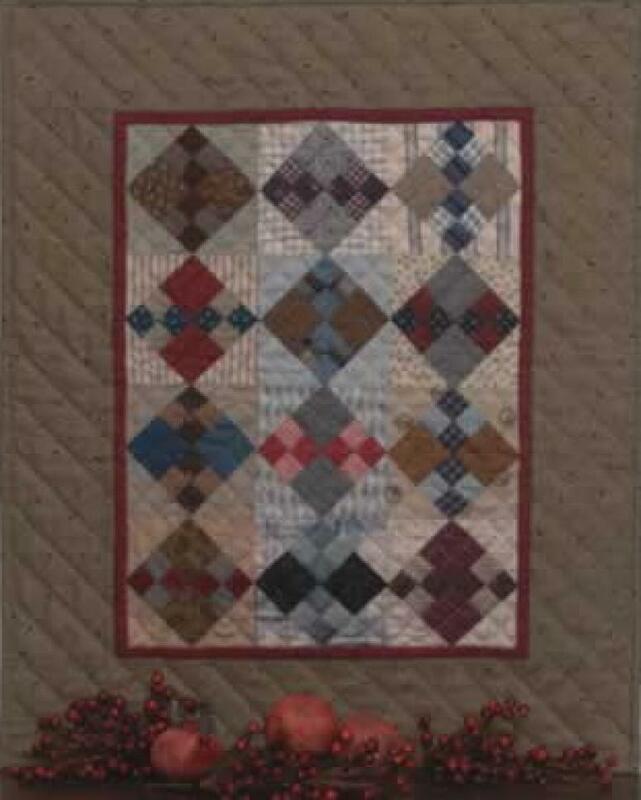 Â© 2003 22" x 22" The Sweet William quilt is named for my father, a sweet and loving man of strength, honor, and integrity. 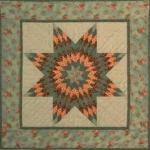 Â© 2002 32" x 32" The two different fabrics used in the sashing around the 25 pinwheel blocks mimic those I once saw in an antique quilt. 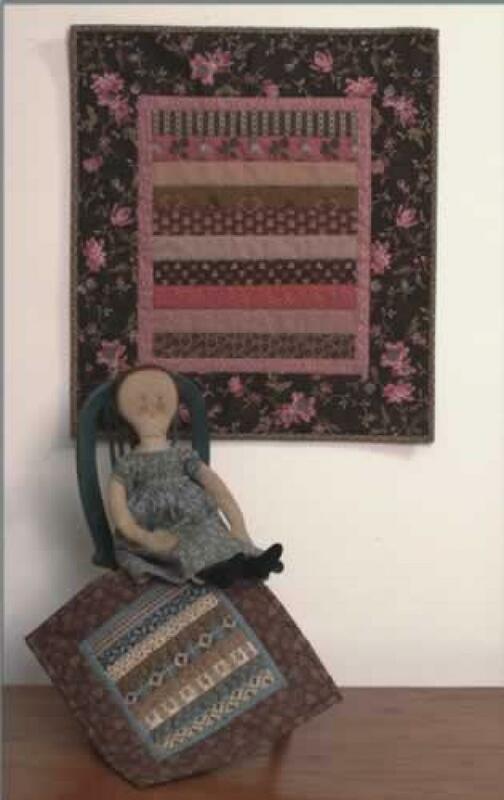 Â© 2001 27" x 27" Ever since she was a child, my sister Nancy has been drawn to things that are made in a very small scale such as dolls and glass figurines. 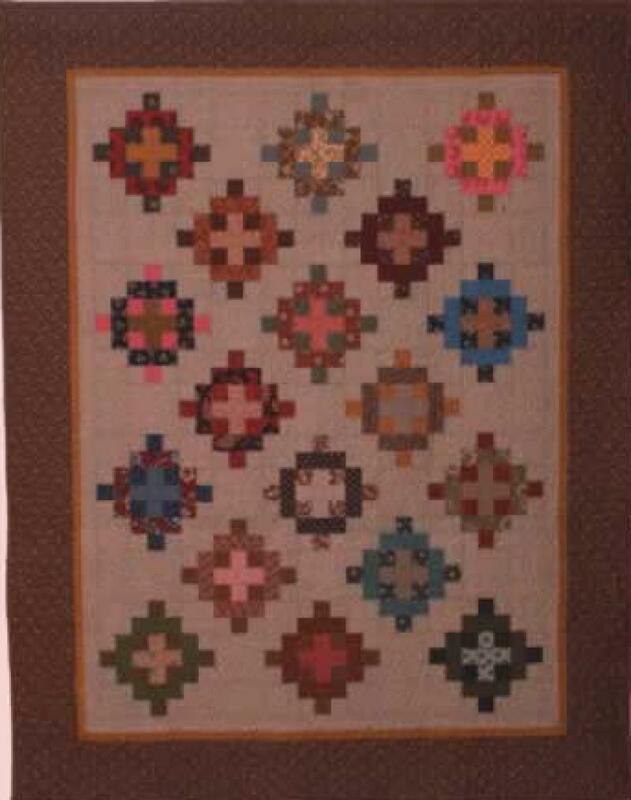 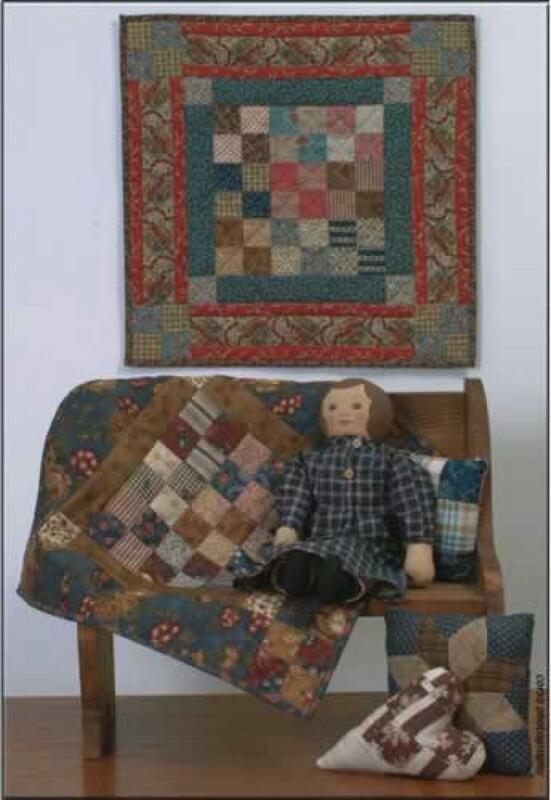 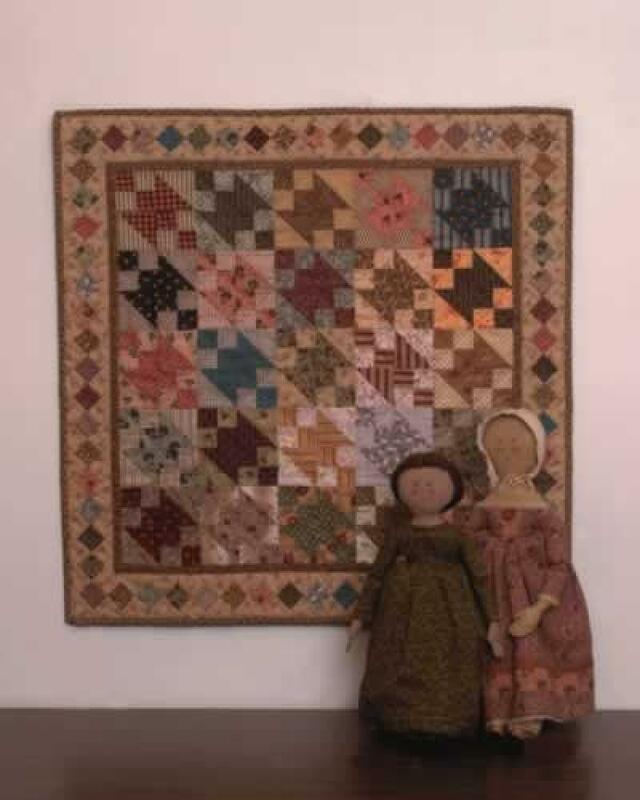 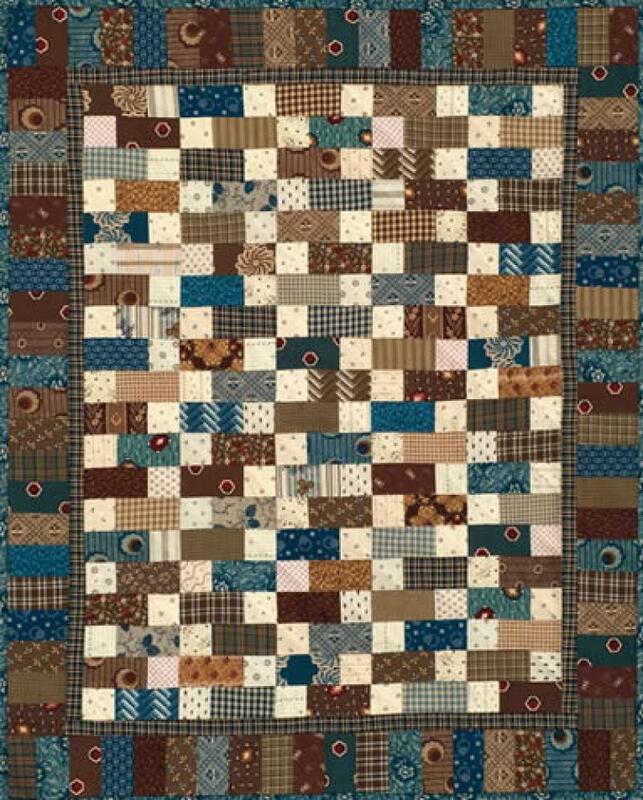 Â© 2001 22" x 28" Directions are included for two sizes of this quilt - one made of 4-inch basket blocks in a small wall hanging and the other of 8-inch basket blocks in a bed-sized quilt. 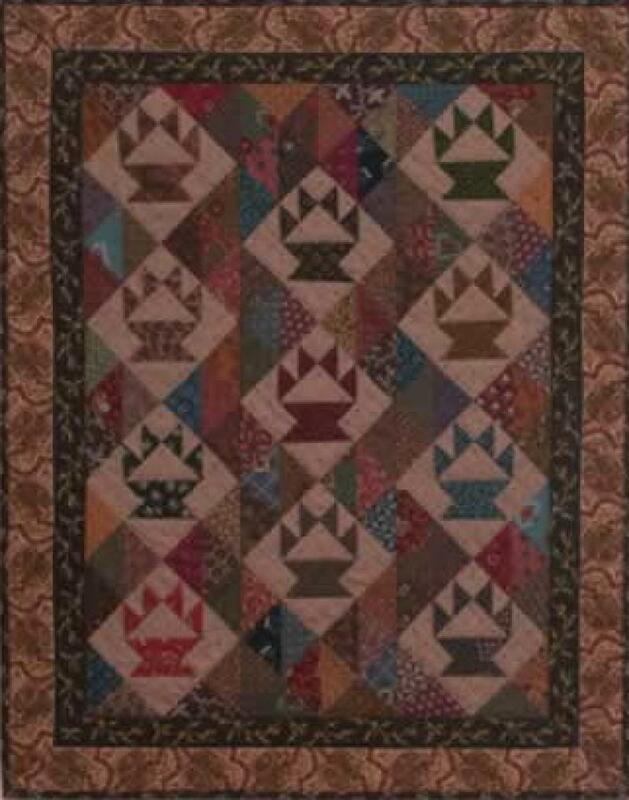 Â© 2001 19" x 23" A quilt that I saw more than 20 years ago, made with a block known as the improved 4-patch, looked like a pair of argyle socks worn by someone's Uncle Frank. 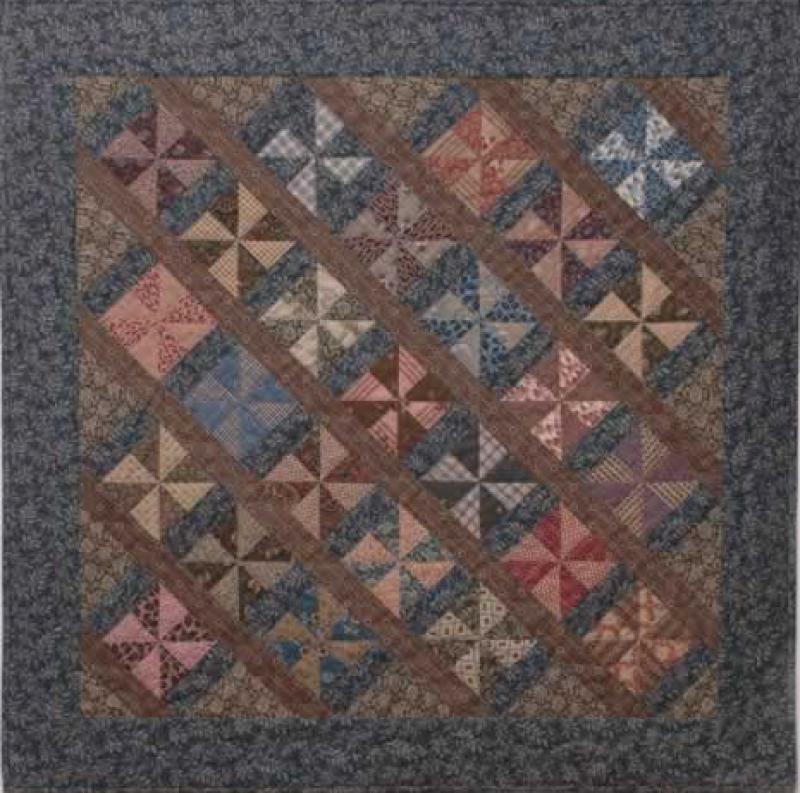 Â© 2001 54" x 69" The setting design for the 18 blocks in this album quilt named for my mother, Anne, is achieved through a unique combination of two different pieced blocks. 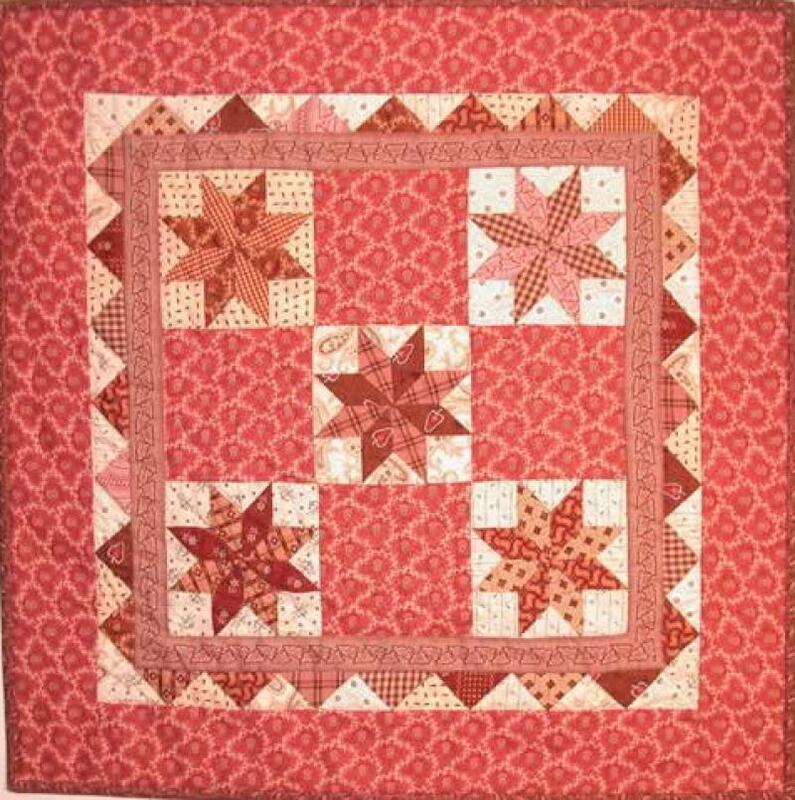 Â© 2000 10" x 11", 18" x 20", and 36" x 48" (directions for all sizes included) An easy quilt for beginners, this quilt is named for my 5 nieces who needed quilts for their American Girl dolls.